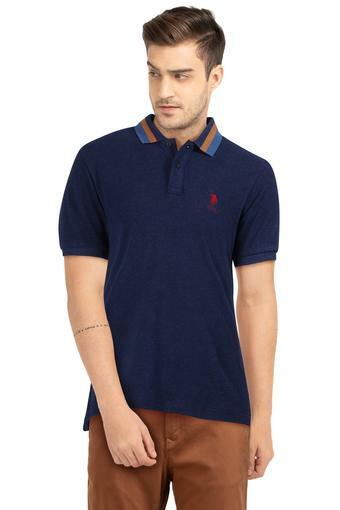 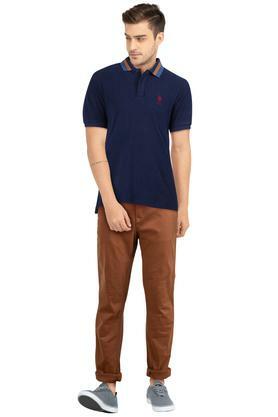 Make a charming choice for casual occasions with this polo t-shirt from U.S. Polo. Made from good quality fabric, this t-shirt stays extremely soft against the skin. 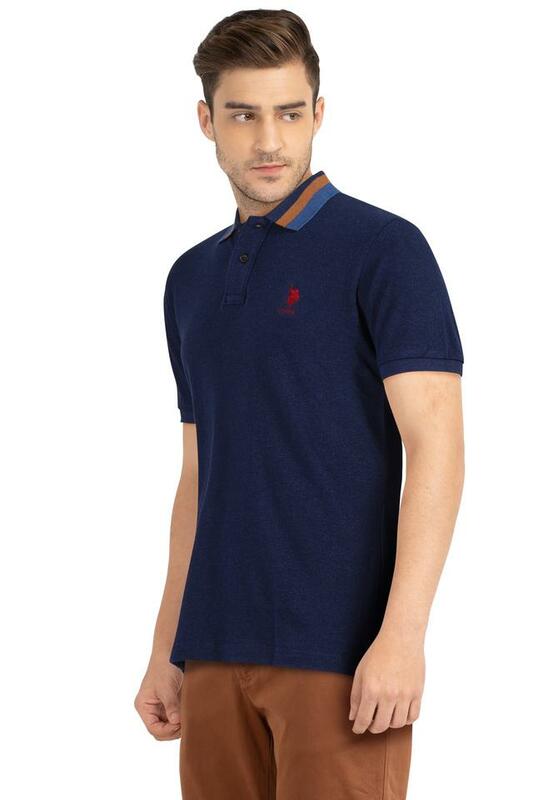 This short sleeves, solid t-shirt comes with polo collar that offers a contemporary look. Refresh your casual collection with this polo t-shirt. 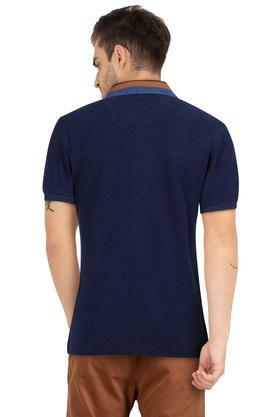 You can wear it with a pair of jeans or chinos and loafers for a cool look. MORE T-shirts BY U.S. POLO ASSN.